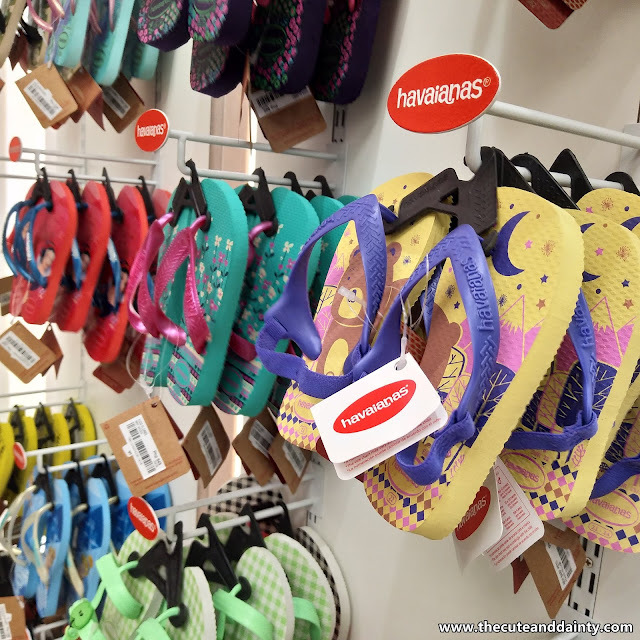 The ever-trusted footwear brand of Filipinos has finally offers its doors to Kapampangans as they recently opened their first Havaianas concept-store at SM City Pampanga. 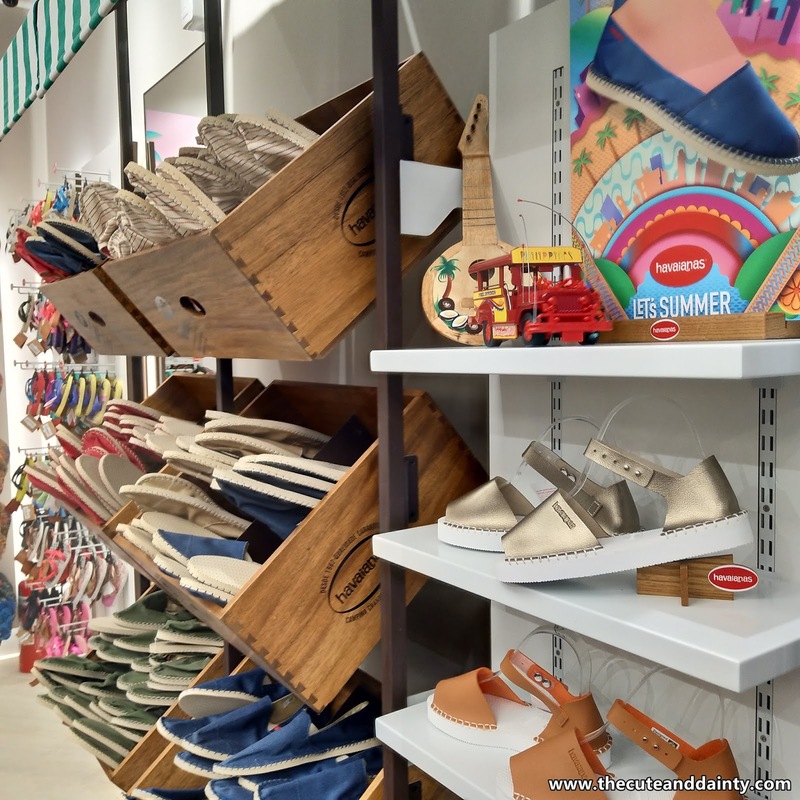 This outlet is different among 'All Flip-Flops' store as they also sell accessories and other trusty items such as purse, keychains, scarves, caps and more! 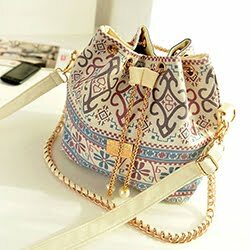 They offer the newest collections available here and other design release for fans such as Harry Potter, Star Wars and so much more! They also have sizes perfect for toddlers and kids. Even if the summer season is still few months away, you have every reason to grab your own pair of the brand. After all, summer wouldn't be perfect if you don't have your flip flop. So grab your own pair now at your favorite Havaianas branch!